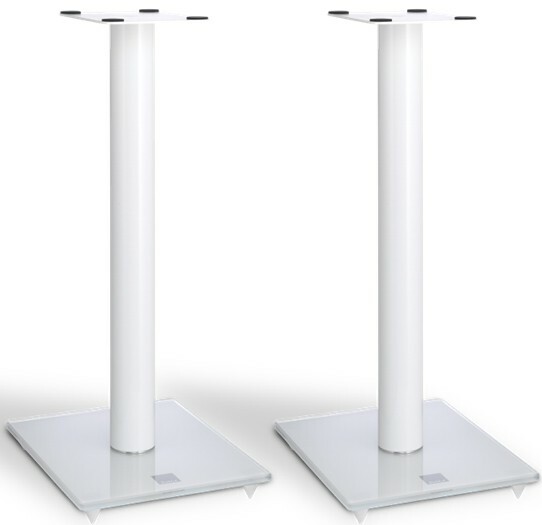 Dali E600 Connect Speaker Stands (Pair) offer an elegant support solution for the Zensor, Lektor, Ikon MK2 series stand speakers and is made to perfectly fit the Dali Mentor Menuet. 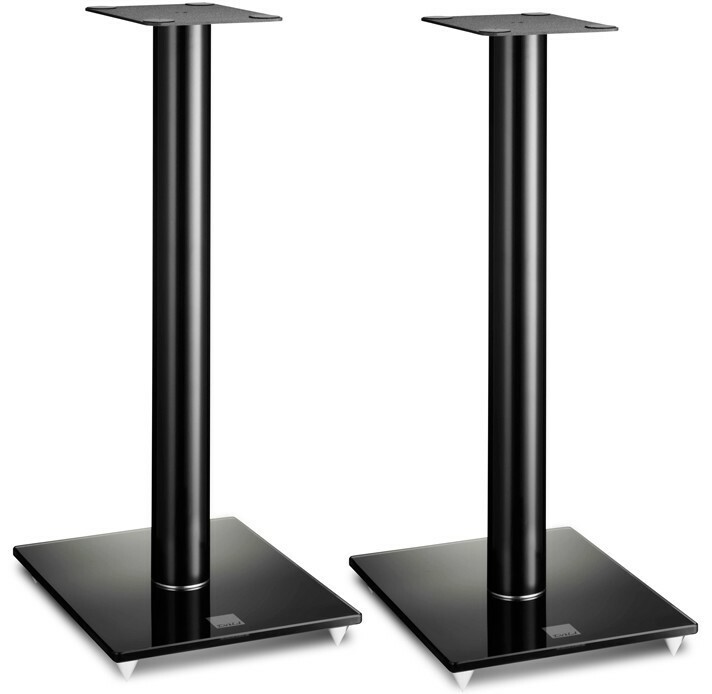 The Dali Connect Stand E-600 is developed for Dali's stand speakers to assure the correct distance to the floor. This to achieve the optimum audio experience. Placement of the speaker is one of the most important things when setting up a sound system. Placing a stand speaker the correct distance from the floor is a very big part of getting the optimum audio experience. Standing on a delicate cut but very robust silk matte painted glass plate the Dali Connect Stand E-600 measures 602mm. 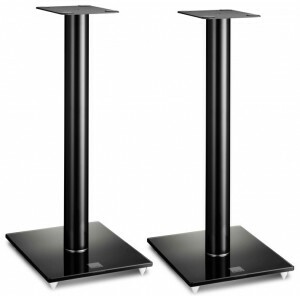 The high-gloss lacquered aluminium tube includes cable management and the black painted iron top plate includes adhesive areas to securely hold the speaker to the stand.